We need lots of helpers on election day, 3 May 2018. Please take the day off work and come and help. 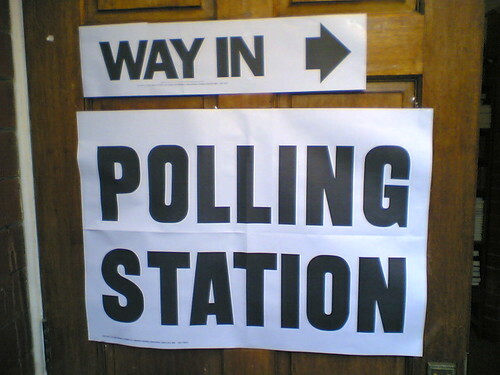 We have candidates standing for Oxford City, Cherwell and West Oxfordshire Councils. We need to get a bigger Green group elected onto Oxford council to fight for local people and local democracy. In the evening, as the ballots are opened, tally the votes (so we know exactly where people are voting green). At the shift times you sign up for, go to 41 Magdalen Road, Oxford OX4 1RB, where you will get told what to do.